Fifteen years ago, a South African media company invested US$34m in an obscure Chinese Internet developer. Today that stake is worth $88bn. All Naspers, now Africa’s most valuable company, has to do is figure out how to make money from its other properties: the whole company is worth only $72bn, less than its stake in Shenzhen-based Tencent Holdings. Investors aren’t impressed with Naspers’s operations in pay-television, newspapers and e-commerce in such countries as South Africa, Russia and India. To win them over, CEO Bob Van Dijk has launched an aggressive push to sell some assets, invest in others and expand operations such as classified advertising into new markets. If it pays off, comparisons with Tencent could become more flattering. The valuation gap is an “opportunity for long-term investors who have done their homework” on Naspers’s e-commerce components, said Ruan Stander, a money manager at Cape Town-based Allan Gray, which owns Naspers shares. “The headline accounting numbers can mislead you into thinking these businesses are failing,” yet they need a period of loss-making to establish themselves in the marketplace, he said. On Tuesday, Naspers said it would combine Ibibo, a travel business in India, with competitor MakeMyTrip to boost their presence in the south Asian country. Last week, Naspers agreed to sell Allegro, a Polish online auction site, for $3,3bn, saying the sale was “consistent with the group’s strategy to find and unlock value for shareholders”. Shares rose after both announcements, bringing Naspers’s gains in Johannesburg this year to 7,1%. The company also hired Citigroup MD Fahd Beg as deputy chief investment officer, people familiar with the matter said, a move that boosts the company’s team of executives scouring the planet for the next Tencent-style success story. To make more money from its operations, Naspers will have to overcome a threat to its satellite TV business from new competitors and e-commerce activities that lost $693m in the last fiscal year. Companies such as classified-ad business OLX operate in 40 countries, yet only 10 are cash-generative, according to Bloomberg Intelligence media analyst Tal Smoller. Naspers-owned Flipkart may be India’s biggest online shopping hub, yet the e-commerce market in that country is still nascent, she said. 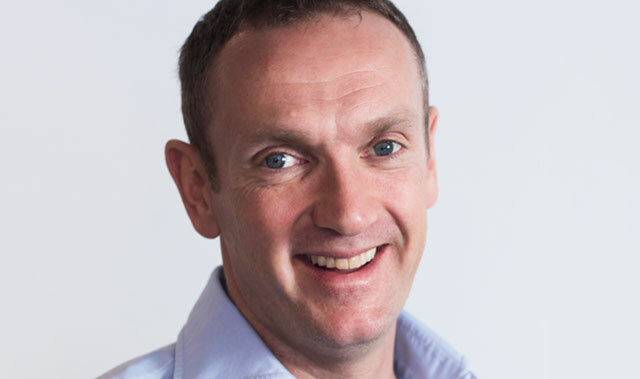 “The key to Naspers doing more than merely tracking Tencent’s performance will be the extent to which they can successfully monetise these e-commerce assets,” said Sean Ashton, chief investment officer of Johannesburg-based Anchor Capital. Naspers, which started out as a newspaper publisher in 1910 before expanding into TV in the 1990s, bought the Tencent stake under then-CEO Koos Bekker in 2001. Since then, Tencent has developed WeChat, an instant messaging app that has 805,7m monthly active users. Even China’s economic slowdown isn’t hurting its fortunes. Though Tencent accounts for half of Naspers’s revenue and almost all its earnings before interest, taxes, depreciation and amortisation, the South African company does have some successful operations. Its pay-TV business, MultiChoice, has close to 10m subscribers in 49 sub-Saharan African countries and broadcasts international sports and hit dramas like Game of Thrones and The Walking Dead. Naspers has stakes in about 45 technology and media companies around the world, including US online-learning provider Udemy and Souq.com, known as the Amazon.com of the Middle East. The Dubai-based online retailer is planning to sell a block of about 30% that would give the company a value of at least $1,2bn, people with knowledge of the matter said last month. “Our focus remains on delivering long-term value and sustainable profits,” Meloy Horn, Naspers head of investor relations, said in e-mailed comments. “We expect sustained good results and increased contributions from our fast growing e-commerce operations to rectify the discount” to Tencent. But MultiChoice faces new competition from entrants such as Econet, owned by Zimbabwean businessman Strive Masiyiwa. StarTimes, a fast-growing Chinese rival, has also enjoyed “rapid growth on the continent by targeting the mass market with bouquets for as little as $3″, Priscilla Tirvengadum, an analyst at Dataxis Africa, said in e-mailed comments. Slowing sub-Saharan African economies are causing MultiChoice customers to cancel subscriptions that can reach $88/month. Meanwhile, increasing availability of broadband has allowed Netflix to start in South Africa and Nigeria and given Internet users the opportunity to access video over Google and Facebook. 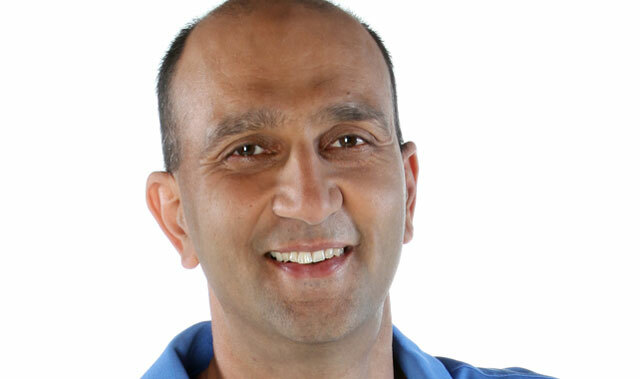 Naspers pay-TV CEO Imtiaz Patel says that’s a concern because they are unregulated. The video entertainment unit, which includes MultiChoice, lost 288 000 subscribers in the 12 months to March, while trading profit declined by 17%. The poor performance of the video entertainment business prompted S&P Global Ratings to revise to negative its outlook on Naspers’s BBB- rating, only one notch above junk status. Patel says Naspers plans to broaden its appeal to those who don’t want to pay for premium packages. Last year, the company launched its answer to Netflix, an online video offering called ShowMax. “Our 2016 year was a tough financial year, especially with African currency devaluations, but we have reviewed the business strategy, moved the English Premier League football to our lower priced Compact bouquet and did not implement any price increase for the year,’’ Patel said. How about applying the same rationale to MotoGP & F1.